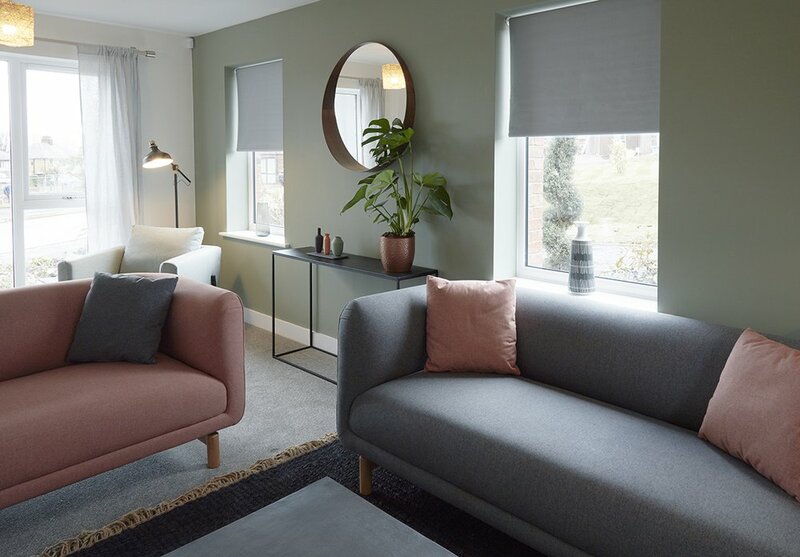 HemingwayDesign, Preston based Kingswood Homes and architects ID Partnership have now unveiled Blackburn’s most anticipated new housing development in recent history. 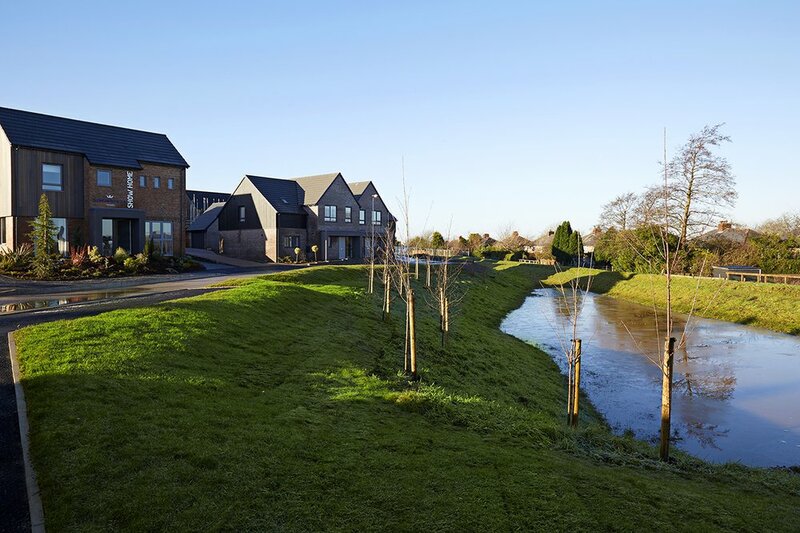 The homes will be built in a series of small blocks , using a combination of authentic materials and planning based on traditional Lancashire farmstead concepts. 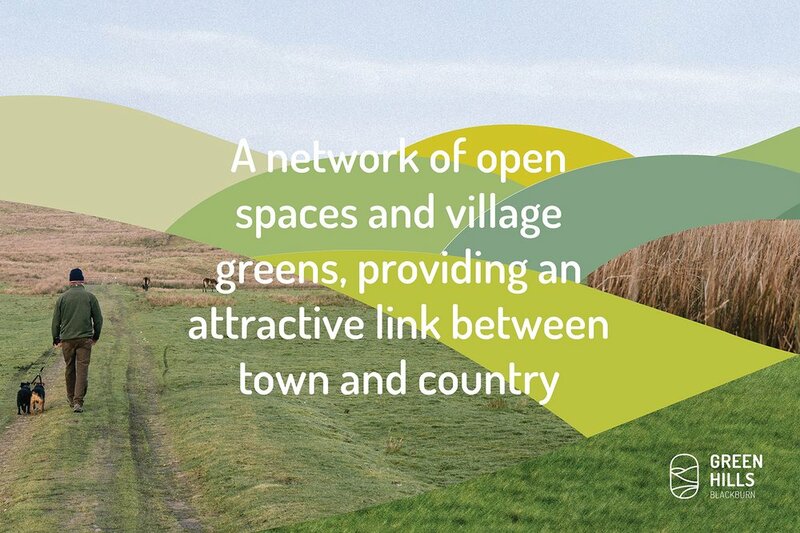 With rural courtyards, shared green space and two interlinking village greens, the site will ultimately see up to 167 homes. 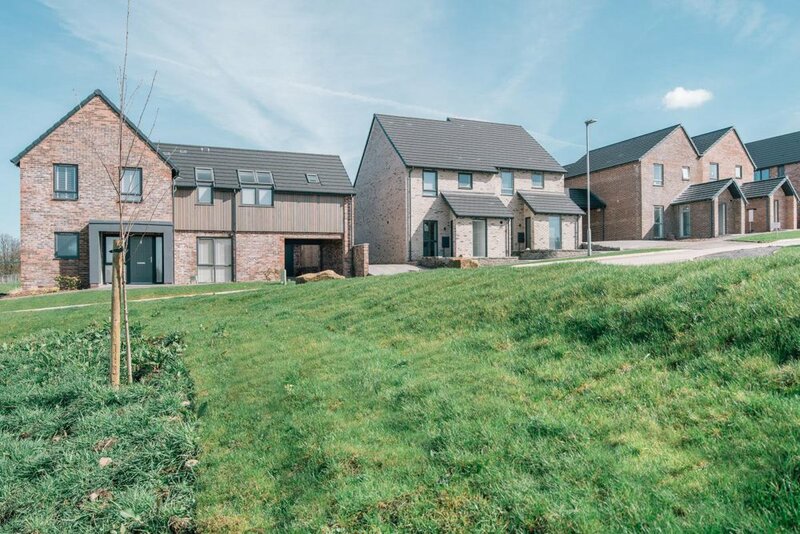 Green Hills Blackburn was crowned ‘Large Housing Development of the Year’ in the prestigious Insider Residential Property Awards 2018. 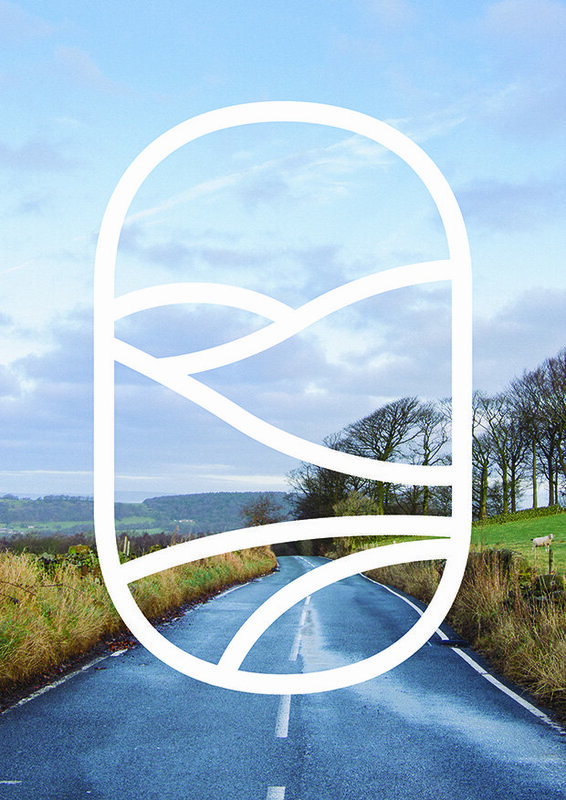 This category is always hotly contested with developers across the whole of the North West submitting their sites for recognition. 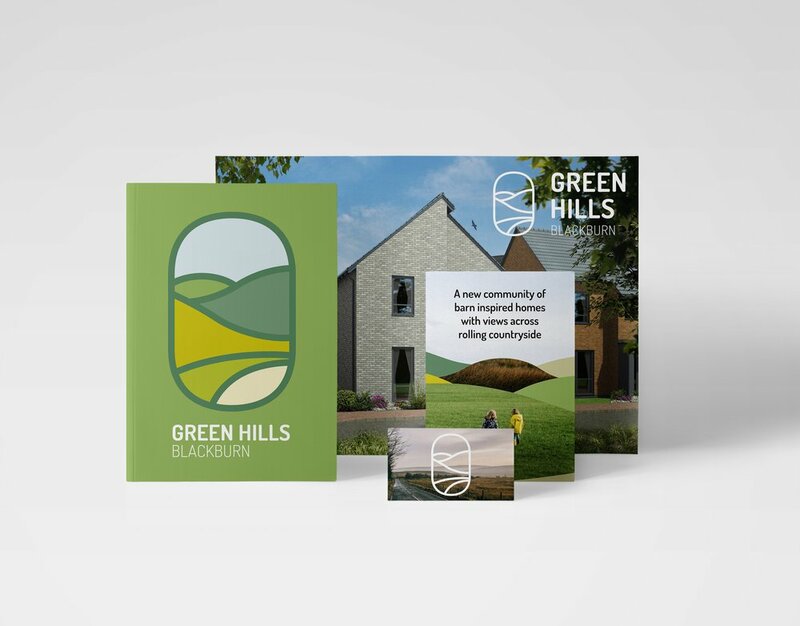 Green Hills was shortlisted against high profile schemes in Preston, Cheshire, Liverpool and Manchester by some of the UK’s largest developers. 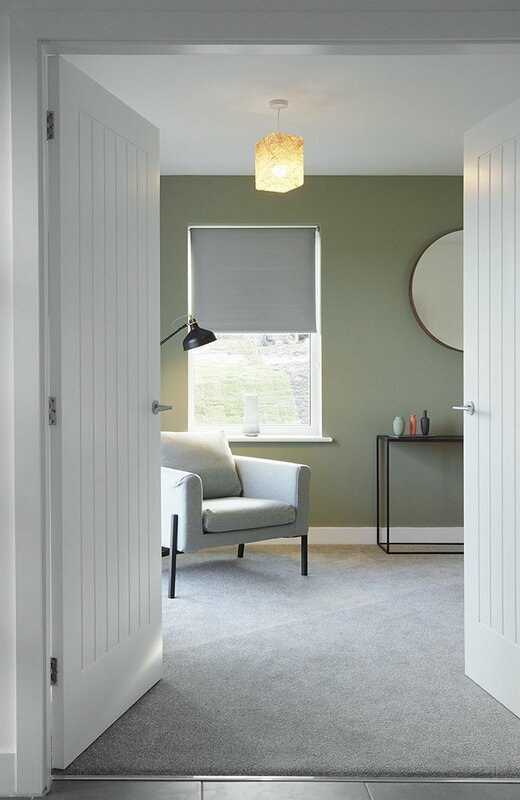 However, there could only be one winner and the judges felt that the sheer number of beautifully designed bespoke homes, the quality of construction and range of stylish materials and the landscaping of Green Hills made it stand out from the rest. CLICK HERE to see Wayne speak to BBC RADIO LANCASHIRE. Called Green Hills to reflect the surrounding views the development also has new cycle ways and footpaths to incorporate the existing Witton Weavers Way as well as a new community hub. 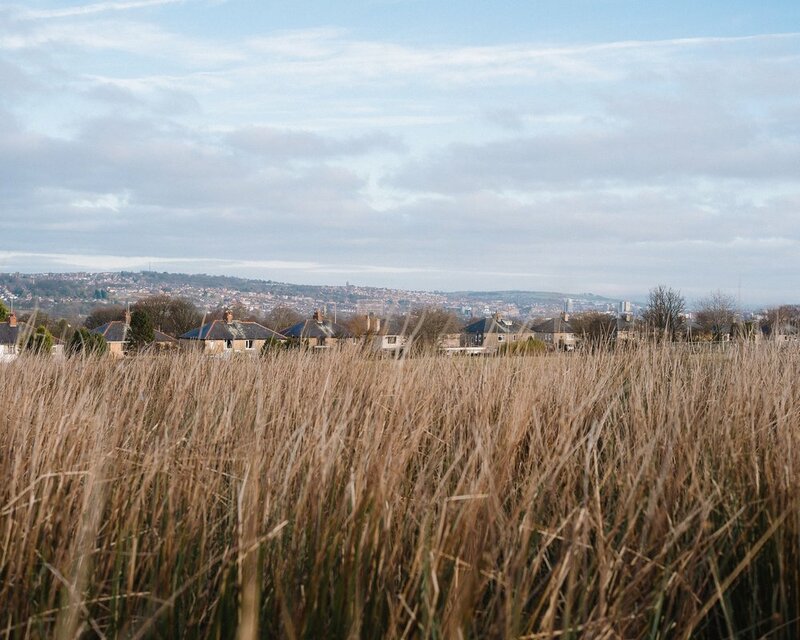 The scheme received unanimous approval from Blackburn and Darwen Council, with members praising the commitment to design and open green space. 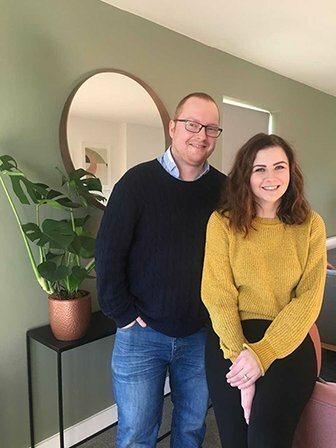 Among the first to be moving in to Green Hills are first time buyers Callum and Katie Boulton. 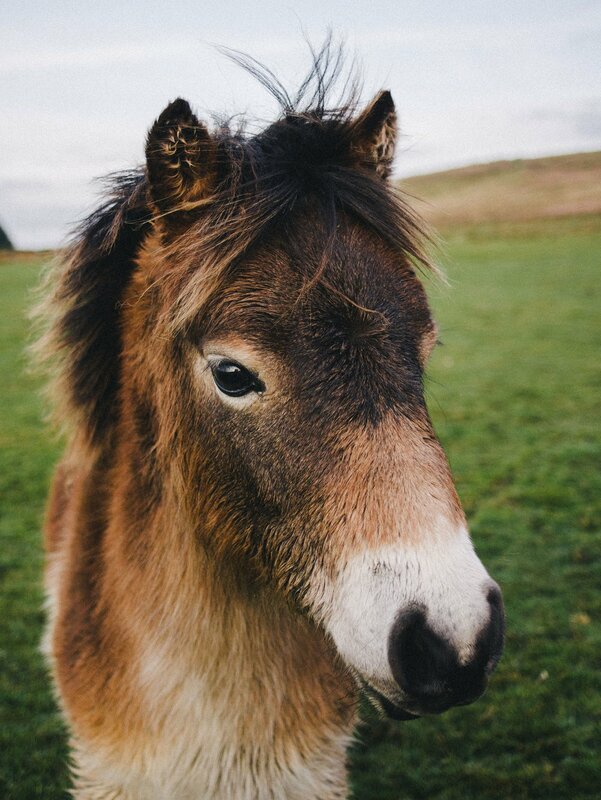 Katie grew up in Droylsden, Greater Manchester but the couple decided to put down roots in Callum’s home town of Blackburn. The couple have chosen a three-bedroom Weavers D property with dual aspect over the village green and out towards the hills. Callum, 25, manages all the Escape Rooms UK across the north and said: “We both have high pressure jobs and wanted a home that is a restful retreat. 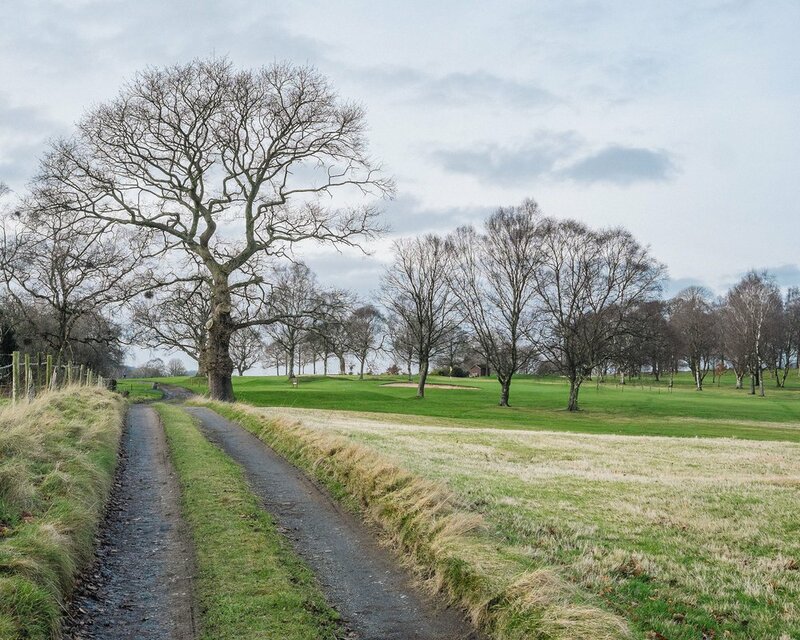 Witton Park was my playground as a kid and we both love the idea of being able to step out of our front door and walk off into the hills on the Witton Weavers Way. For us the design of the houses, the sheer amount of green space and planting and the individuality of the houses makes it unique." 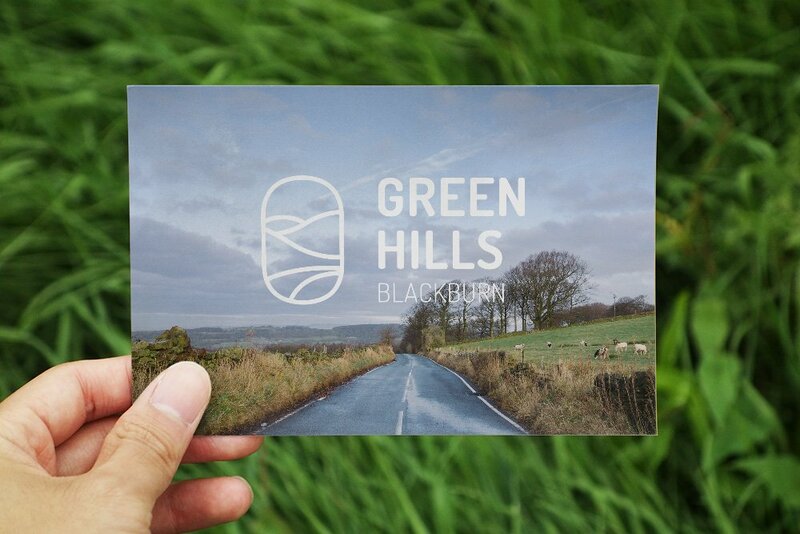 Read the feature on Green Hills in the Lancashire Telegraph here.